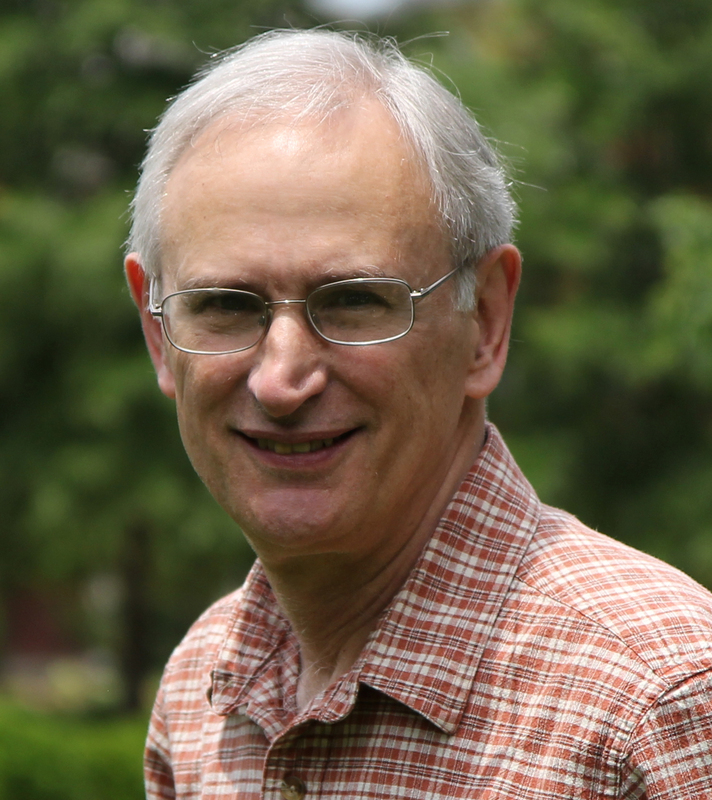 Dan Perlman is professor at the University of North Carolina at Greensboro. His scholarly activities have focused on close relationships, especially loneliness. He is co-author of “Intimate Relationships” and co-editor of the “Cambridge Handbook of Personal Relationships”. He has published on several topics related to relationship research. He is president of the International Association of Relationship Research (2012-2013). Bram P. Buunk is professor at the University of Groningen, in the Netherlands, and a member of the Royal Netherlands Academy of Arts and Sciences. His main current interest is the application of evolutionary theorizing to human social behavior. In addition, he is interested in the cross-cultural aspects of these phenomena. He collaborates with scientists in various countries, particularly in Spain and South America. He has over 350 scientific publications in a variety of journals and books. Prof. Mario Mikulincer received his PhD in Psychology from Bar-Ilan University, serves as Dean of Psychology School at the Interdisciplinary Center Herzliya, Israel. His specializations are Personality and Social Psychology. His main research and publications concern interpersonal relations, attachment, stress/coping. Rolando Diaz-Loving received his Ph. D. in Social Psychology from the University of Texas, in 1981. Professor at the National Autonomous University of Mexico, he presents an extensive bibliographic production. His research interests include cross-cultural psychology, interpersonal relationships, ethno-psychology and health. She obtained her Ph.D. from the Nacional Autonomous University of Mexico, where she serves as professor of Graduate Studies in Social Psychology. She coordinated or participated in several research projects funded by the Pan American Health Organization, CONACYT y DGAPA, having published over 120 articles and chapters. President of the Mexican Association of Social Psychology from 1999 to 2000. Julia Sursis Nobre Ferro Bucher-Maluschke holds a PhD in Family and Sexological Sciences from the Catholic University of Louvain and she is professor at the Catholic University of Brasilia and associate researcher at the University of Brasilia (Professor Emeritus). Her main research interests are psychological treatment and prevention in topics such as family, sexuality, development processes and health promotion. Lorrie Brubacher is the Founder and Director of the Greensboro Charlotte Center for EFT, in North Carolina, USA, acting as a therapist, supervisor and trainer in the US and Canada. For over 20 years she has taught counseling courses in Canada at 3 universities and has worked in private practice in couple and family therapy since 1989. For additional information please see www.lbrubacher.com and www.gcceft.com. She will be responsible for the Emotionally Focused Therapy Workshop.